I’ve come to the end of my Sunday school series: “There’s No Place Like Home”. I enjoyed teaching it and would like to continue come spring. I especially appreciated how the older moms in the class shared hints and experiences with the younger moms. In the last class I talked about the importance of fitting into the rhythm of the day, a screen-free quiet time. One mother in the class is a home educator. Another mom plans to home educate. Therefore, I kept my topics general to be edifying to all. But you must know. I can’t help my bias. 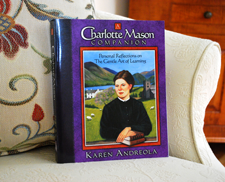 My secret opinion (which is no secret now) is that it is the home teacher - who works diligently with her children all day – and who by no surprise runs out of steam - who could glean most gratifyingly from my recommendation. To the home teacher solitude is golden. 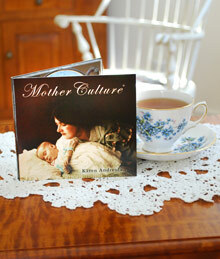 Part of home teaching is learning and living abundantly and joyously alongside our children. 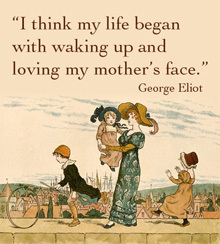 A mother can do many things with her children about her. But there is also a private aspect to the religious and creative life that thrives in moments of solitude. This November I’ve had a quantity of quiet time. I’ve stayed close to home. Puttering about the house I’ve been patiently trying to wean off a medicine I started for chronic pain. Anyway, by contrast, how vividly I remember those early days of motherhood. 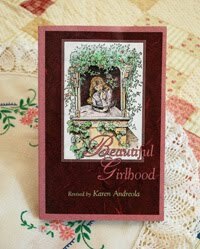 By an orderly arrangement of hours I squeezed in a little quiet time - for myself and my children. It was good for all of us. A break is good for body and soul. Being alone gives refreshment to togetherness. It seems to be something necessary for creativity and reflection. What is my recommendation? Pick a time in the day that works for you. Be faithful to it. After some weeks it will feel quite normal. 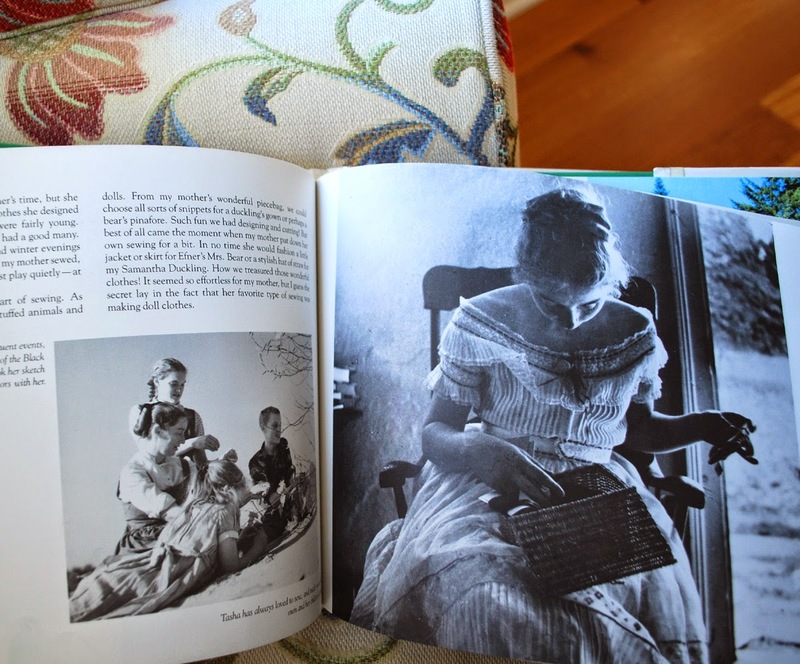 I remember following a string of morning of lessons with a late lunch, chores, and a picture book read aloud to settle the youngest child (above the age of napping). 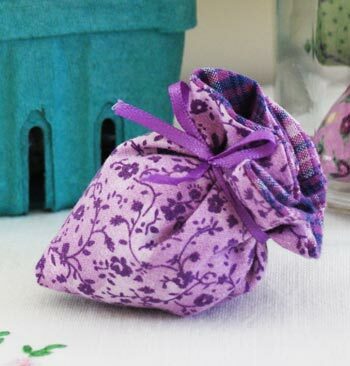 Then, with every child in his or her quiet time spot - set up with a screen-free occupation of their choosing - I’d turn the dial on the portable kitchen timer to set it to ten minutes (graduating to 20 minutes thereabouts). I’d place the timer in the upstairs landing outside the bedrooms. And I’d retreat. Leaving the timer to its ticking I would sit in a sunny window overlooking the back garden. 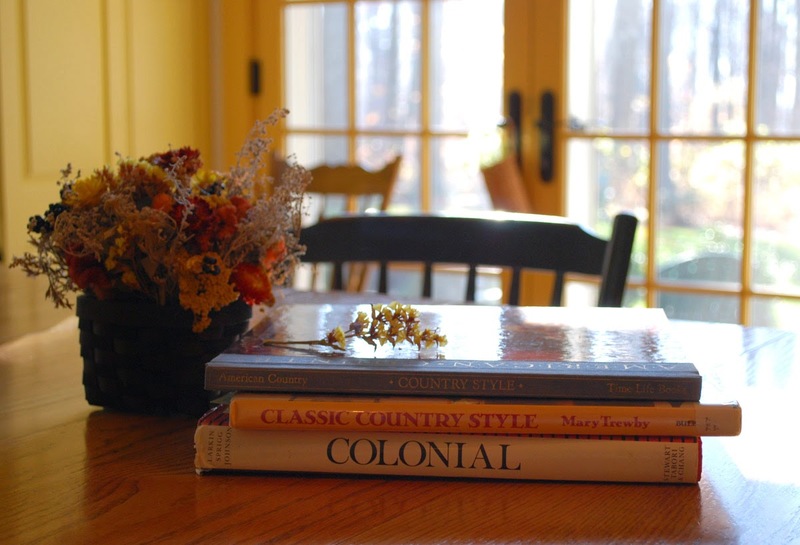 I’d bow my head to read, pray, journal, write a paper letter, or just lay flat on the bed for a stretch and watch the dust in a sunray float in the air and settle on the nightstand. If I could forget about dusting for the time being, I’d feel my shoulders relax, my forehead soften, and my eyes want to close. When the timer reached the rickety ringing of its real bell, the children knew quiet time was over. We would return to the active parts of our day with renewed vigor – and perhaps even a renewed attitude. Later in the afternoon, padded by thick sweaters we would file out the back door. We needed the fresh air and the removal of four walls. The children would head for rope swing, bicycle, or wagon. Or, we would take an autumn nature walk together shuffling through the fallen leaves. This month, on a yellow-leaf day, I assembled the pattern pieces I cut out for an apron for myself. I will continue its progress when my Christmas presents are completed. I decided to lengthen the hem and omit the ruffle. 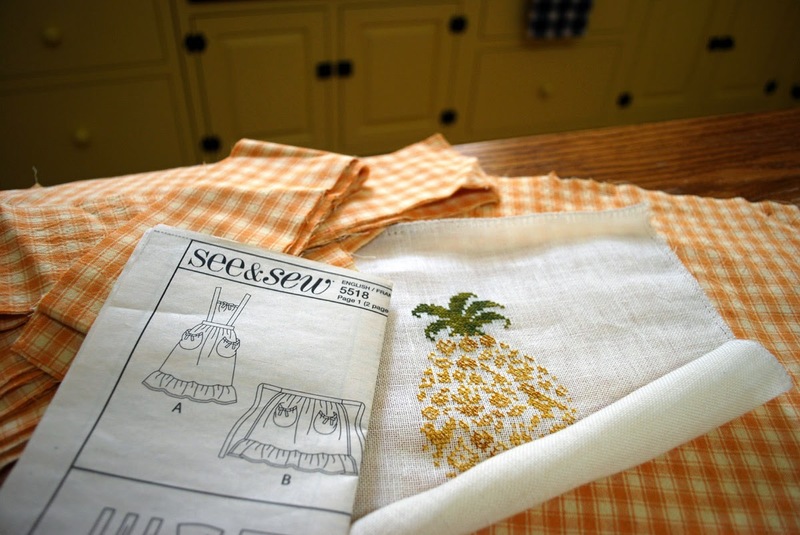 I will cut out a plain square pocket to applique the pineapple I cross-stitched. A pineapple can usually be found somewhere in the kitchen. Second-guessing the green paint color I chose for the parlor I took some decorating books off the bookshelf. I guess you could say that I am “in between” computers since my old computer no longer supports Pinterest. 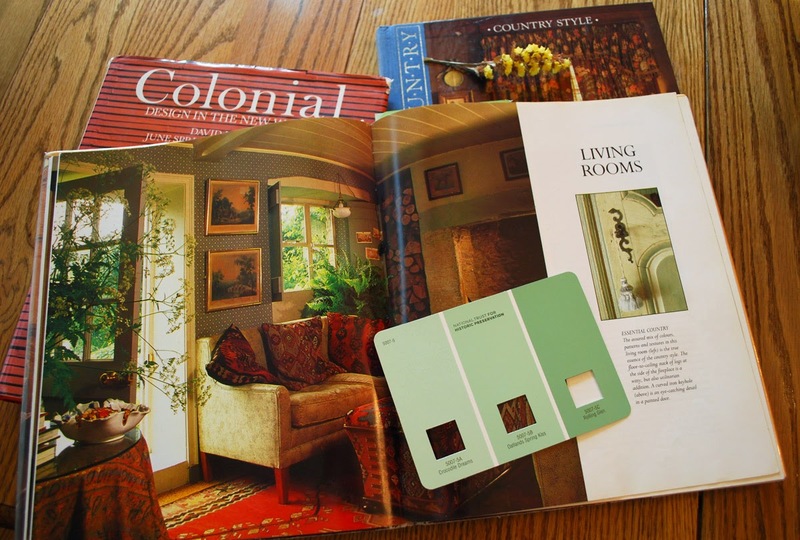 Therefore, I am glad I kept several decorating books on hand for these bouts of indecision. 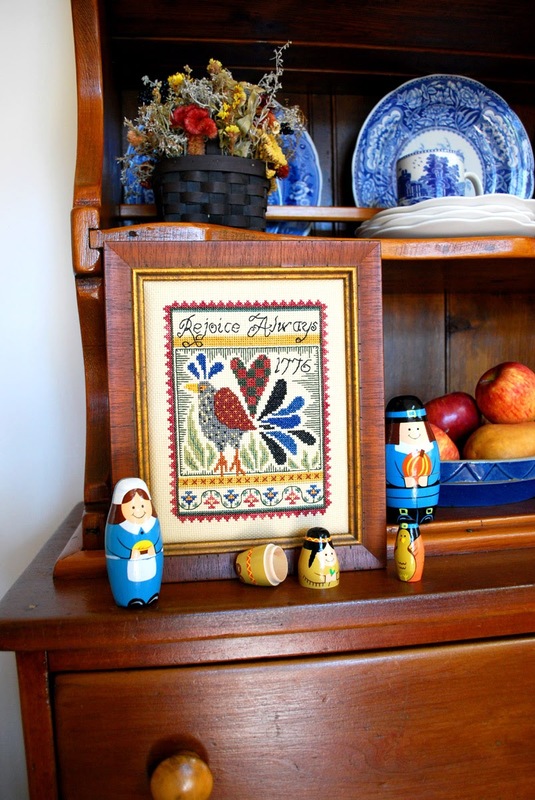 Several years ago I stitched this strutting roaster (or is it a turkey?). Anyway, I liked its message and am passing it on to one of my married daughters. It could be displayed for a variety of holidays. The nesting dolls are waiting for my grandchildren on Thanksgiving Day. 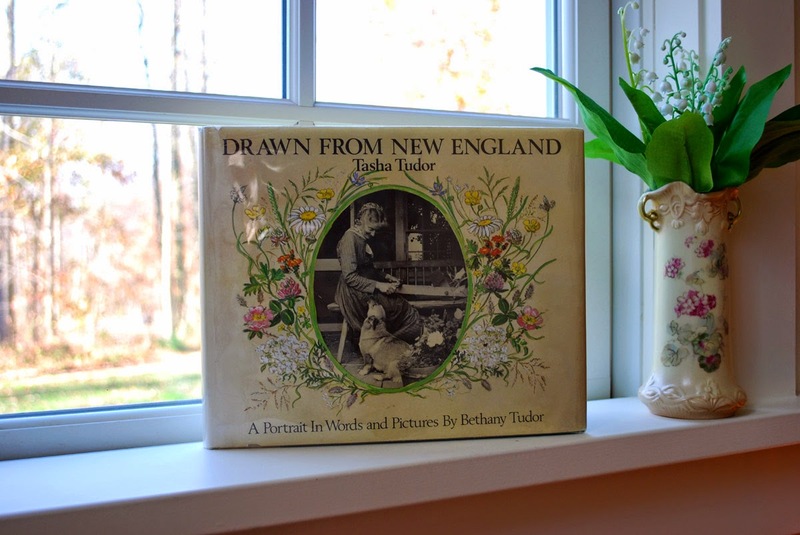 In a quiet time I opened Drawn From New England – a biography of the children’s book illustrator, Tasha Tudor, written by her daughter Bethany in 1979. Lost for some years my copy was recently found in my daughter’s house. I was glad to see it again. Today I do not have the same startling enchantment I once had of it. 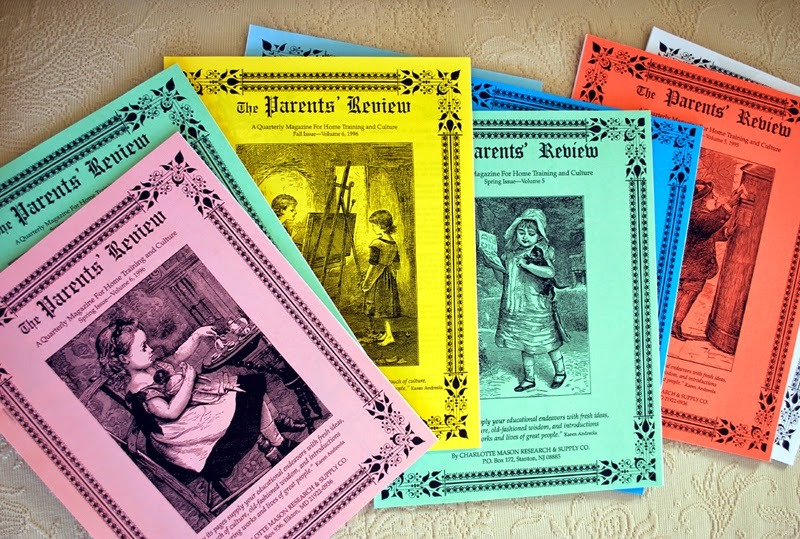 In the mid-nineties I was still in the throes of nest-building and wrote a review of it for an issue of Parents’ Review. Oh, my. That was nearly 20 years ago. And yet, although my interest is subdued I can still appreciate Bethany Tudor’s affectionate writing. 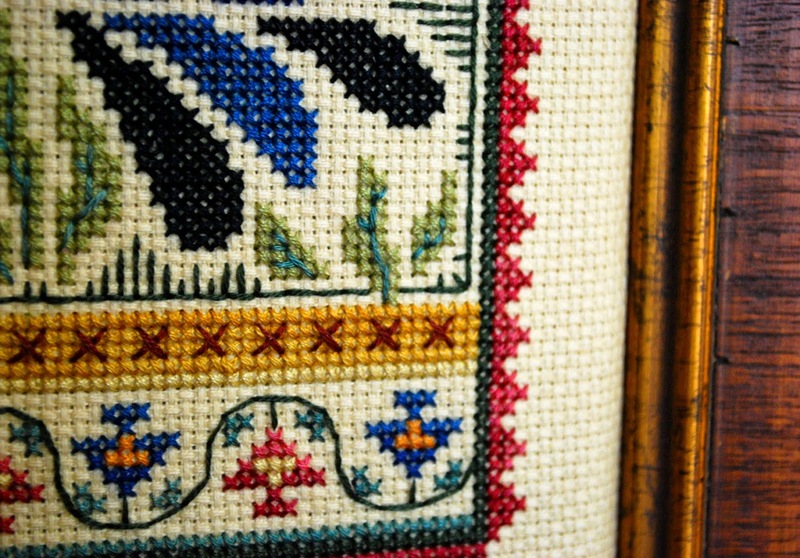 She marveled at how her mother turned every household chore into a domestic 19th century art. 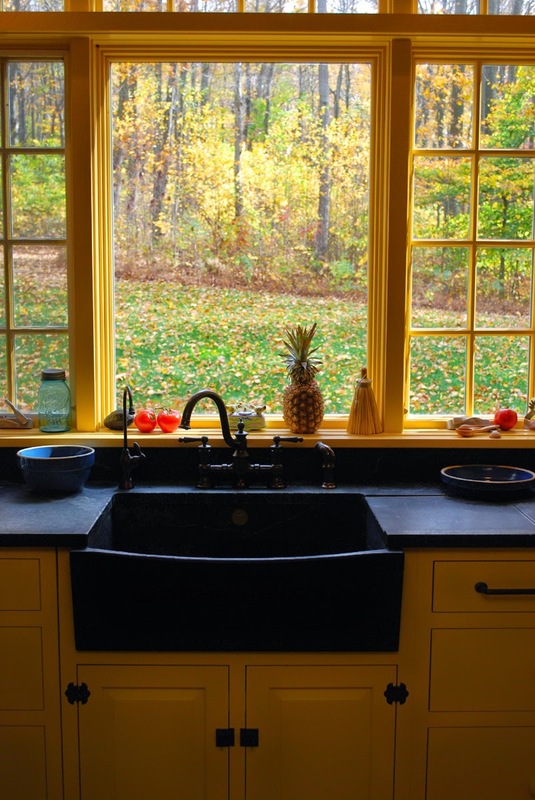 This must have been quite a feat in the years just after WW II when the young family moved into a 17-room ancient New Hampshire farmhouse without electricity, modern appliances, indoor plumbing and central heating. 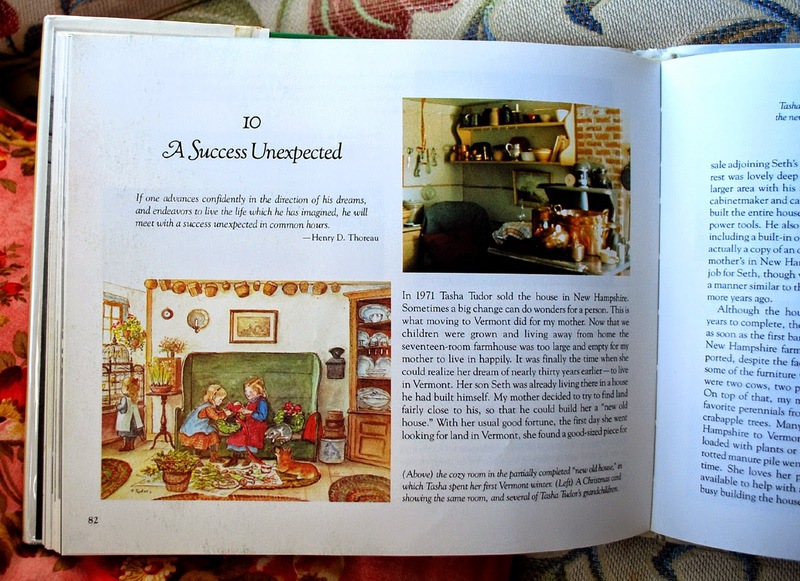 The hours of Tasha Tudor’s day were spent waking up early to milk a cow, attending to her garden, baking bread in a black-bellied wood stove, washing buckets of clothes by hand and sewing much of their own clothing. For her four children and herself she balanced manual labor with make-believe. 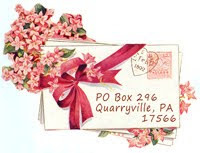 And Tasha Tudor made much of birthdays and holidays with creative homemade efforts. 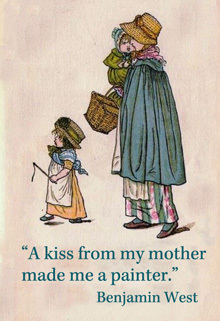 The family’s lifestyle and fanciful seasonal celebrations became a model for the water-color illustrations in the children’s books for which she is best known. 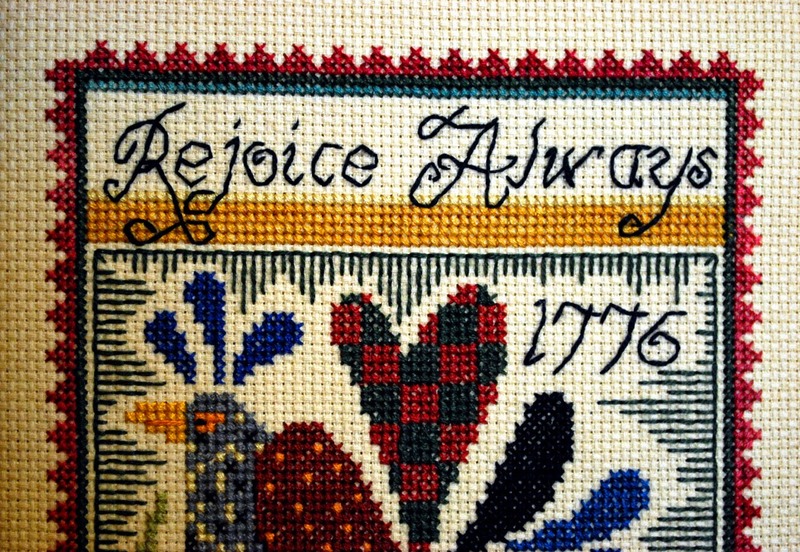 Some of the most vivid memories Bethany Tudor has of her mother are related to her art. Practically speaking, book royalties paid the bills. 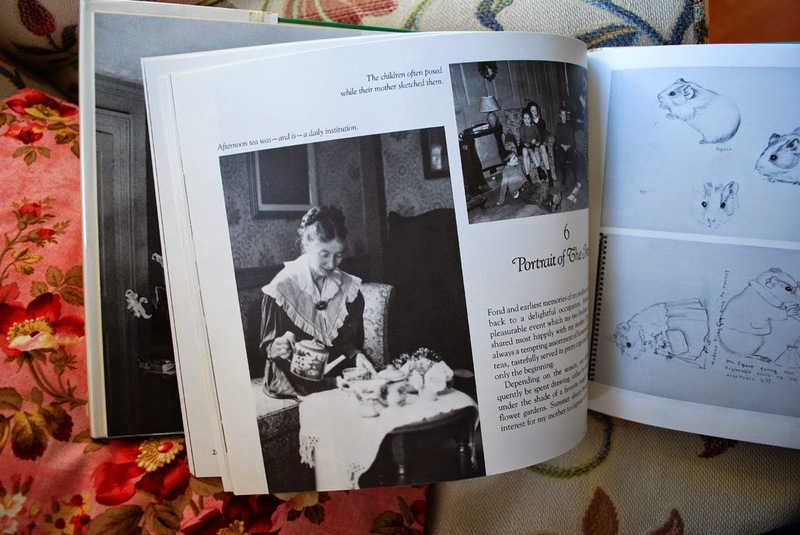 Tasha Tudor created a beautiful old-fashioned life for herself and her family. The Christian mother will create her own culture of family traditions while remembering to live in the reality of the Kingdom of God. 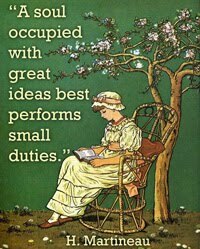 Is a quiet time retreat in your schedule?